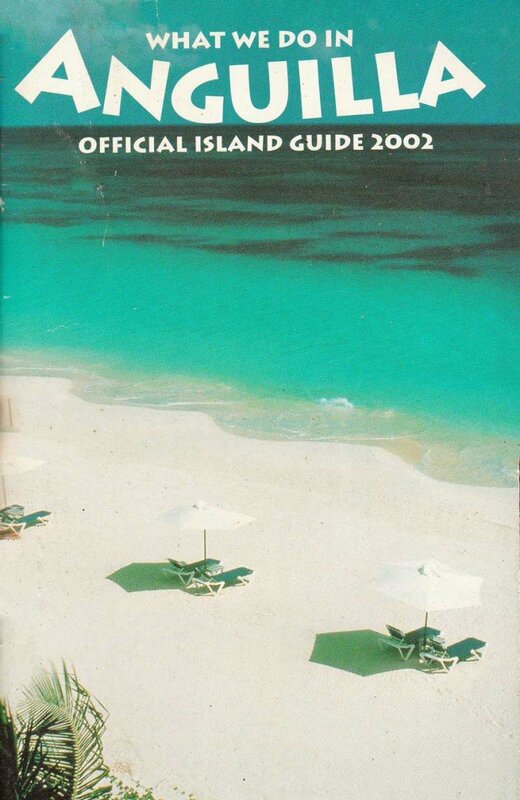 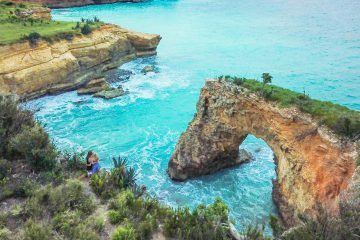 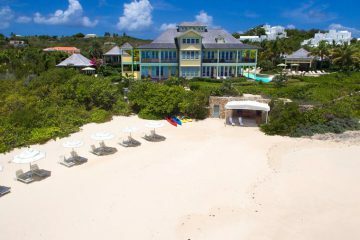 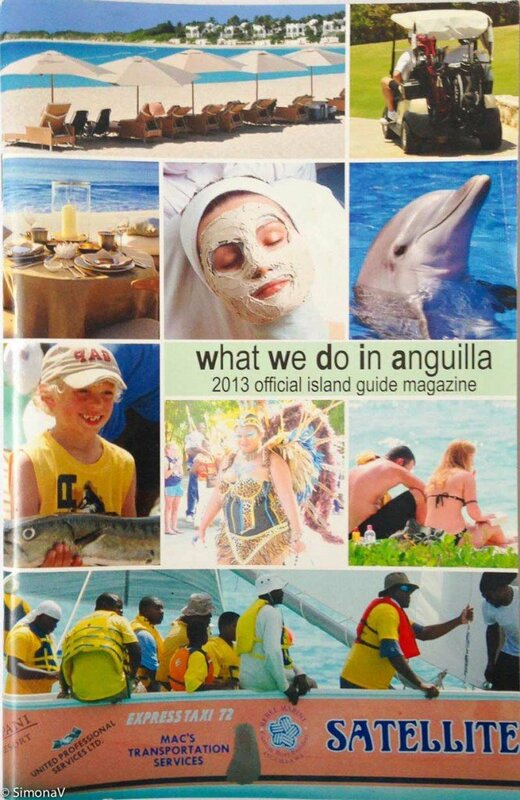 What We Do In Anguilla is also a collector’s item for a number of Anguilla’s repeat visitors. 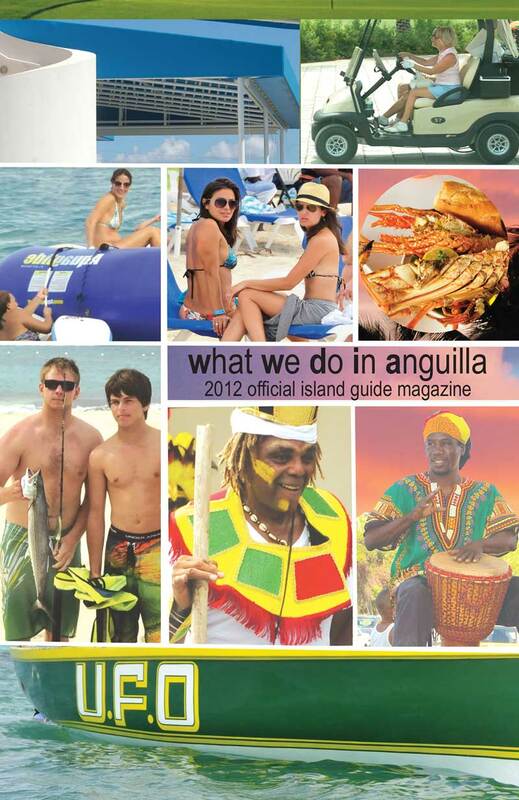 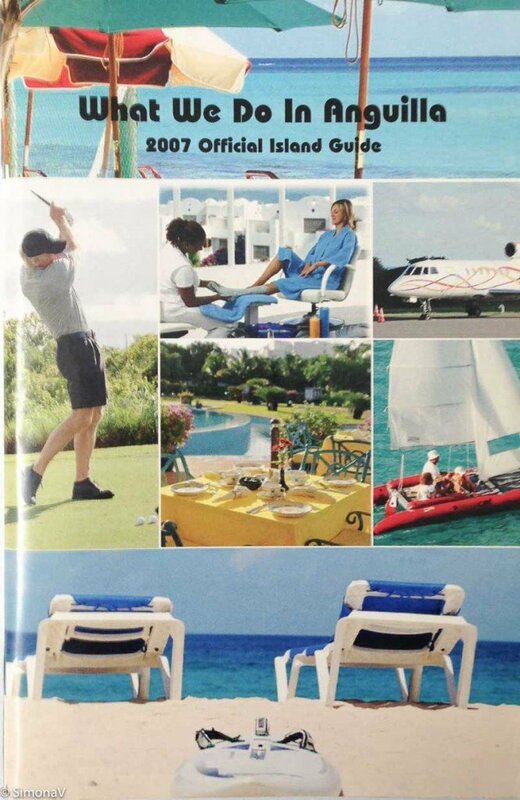 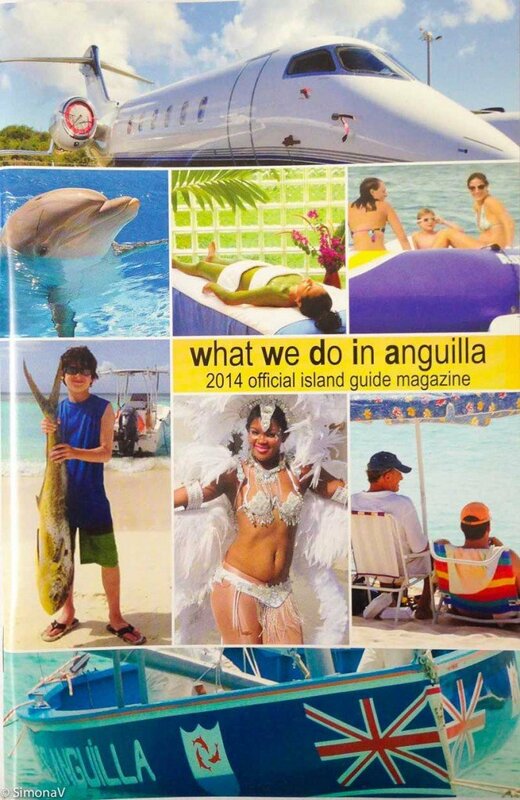 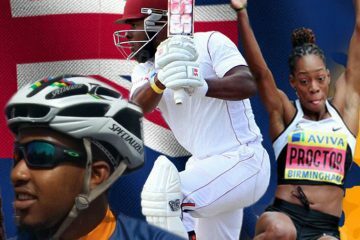 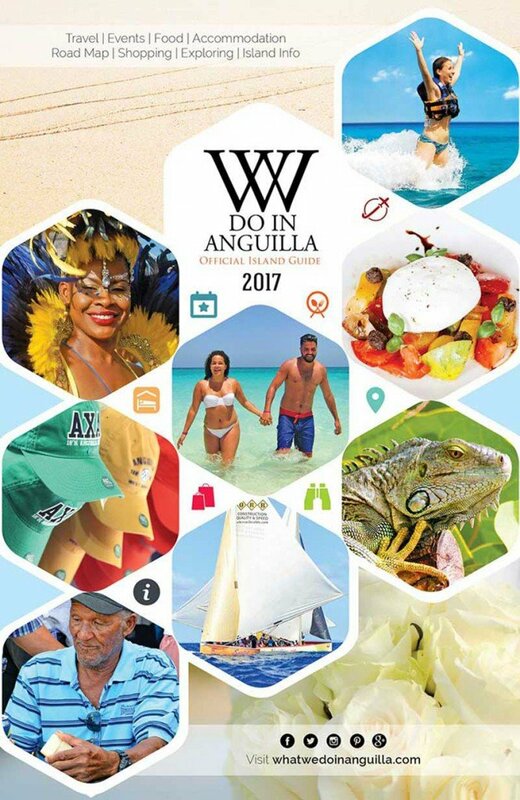 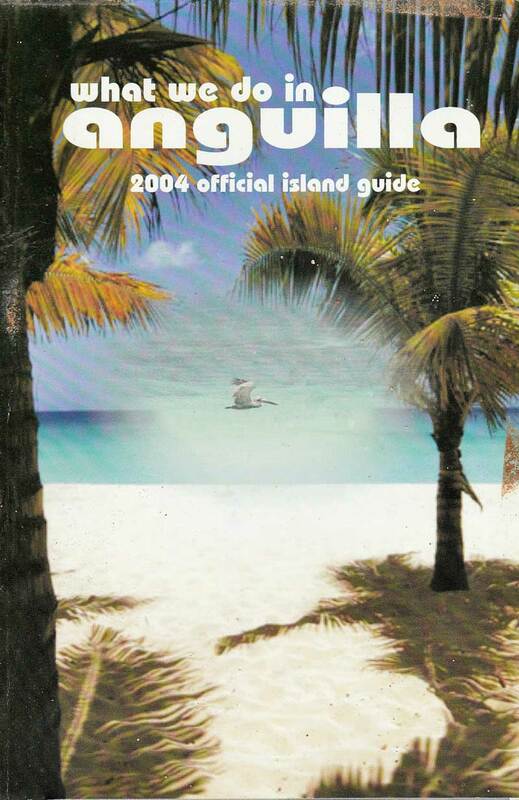 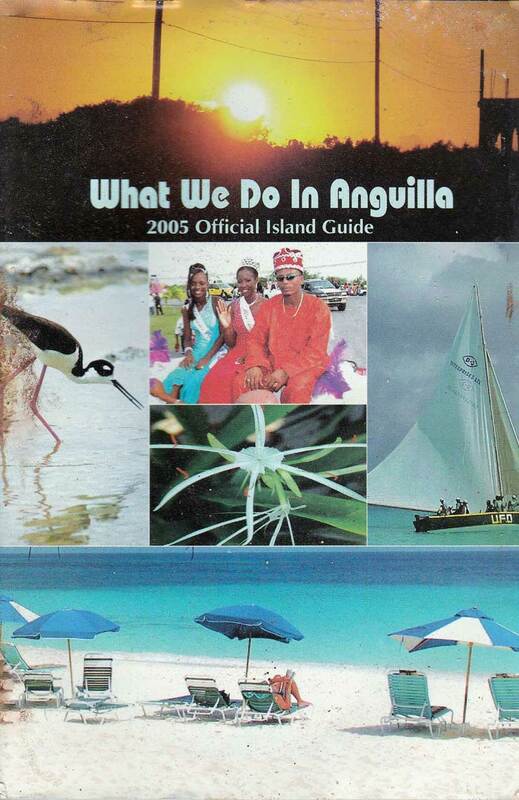 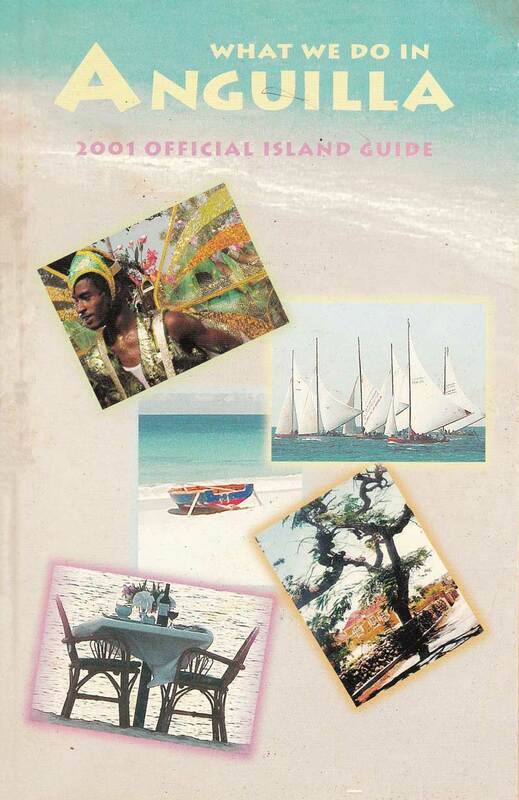 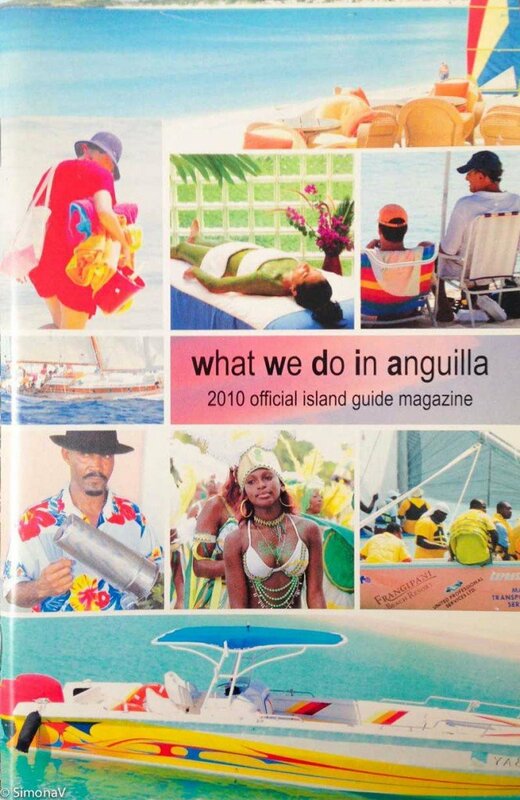 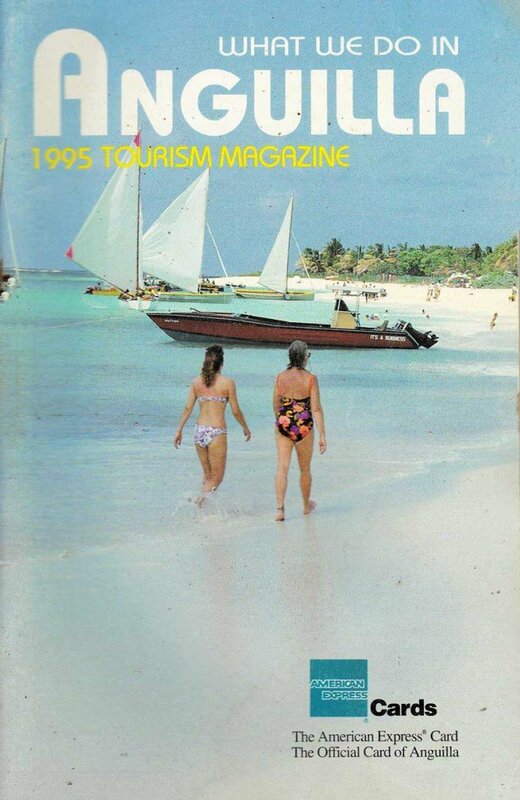 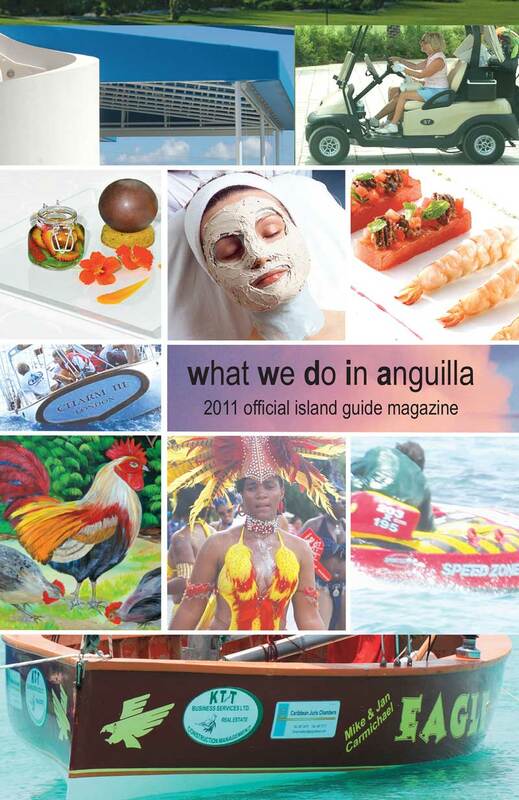 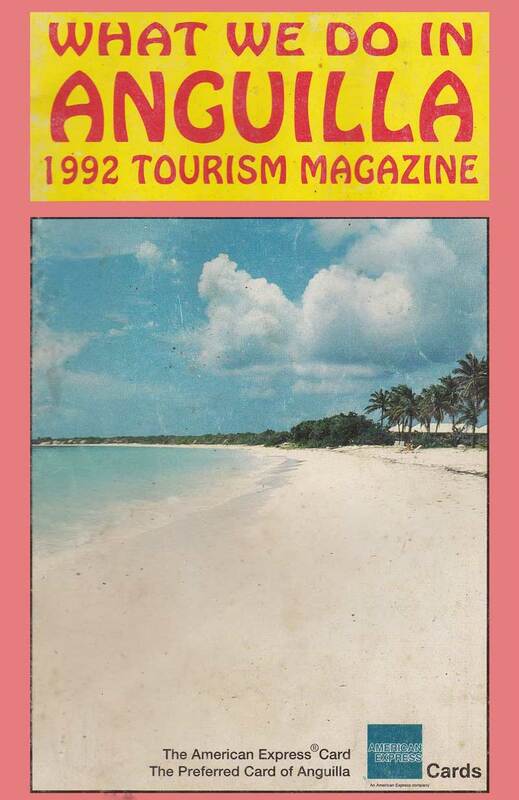 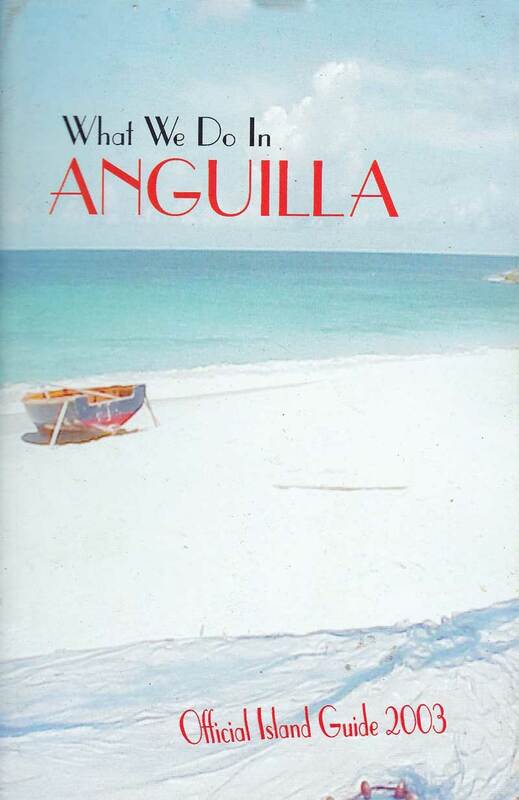 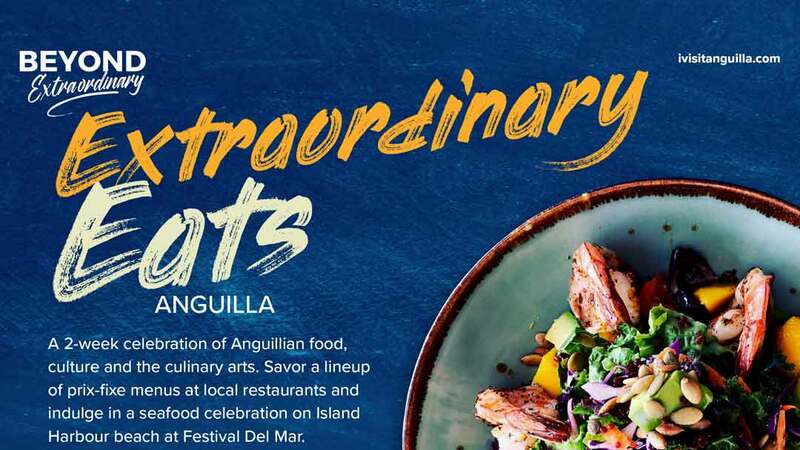 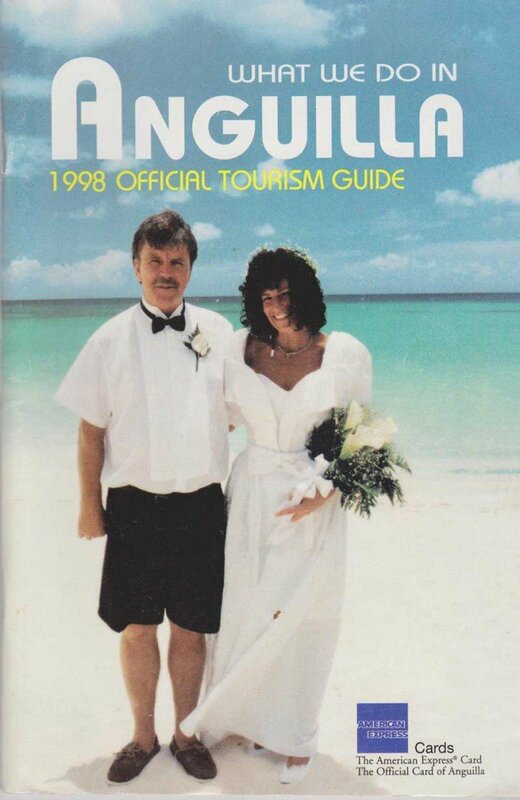 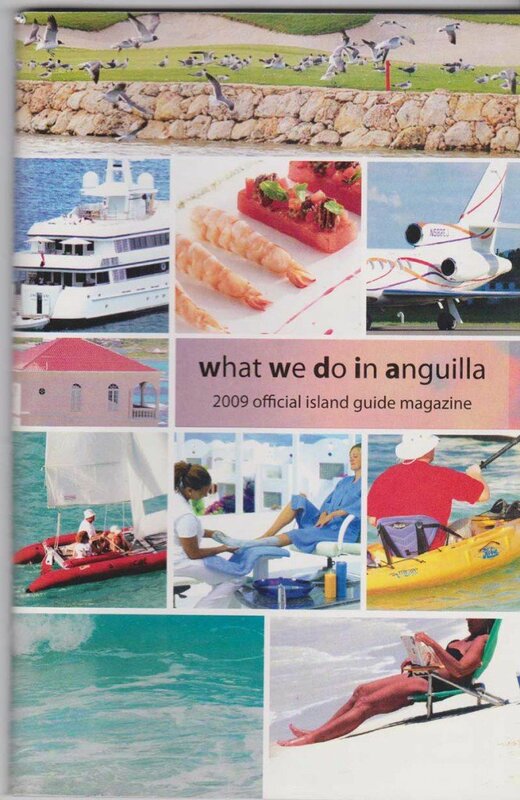 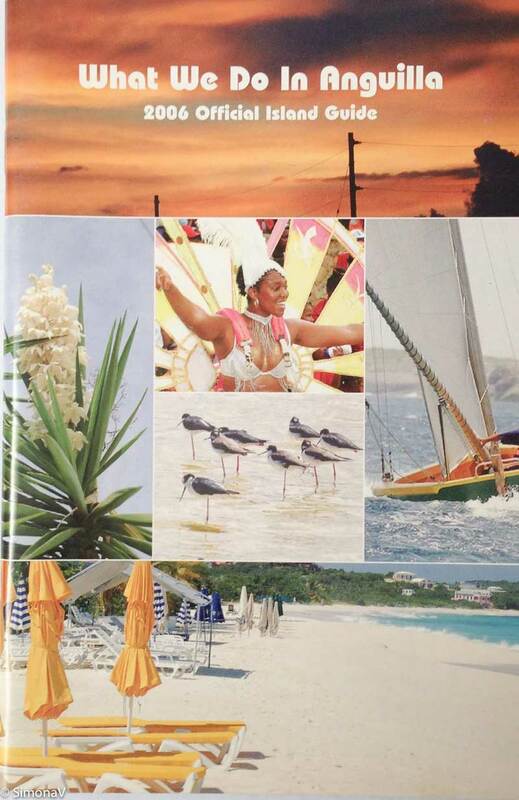 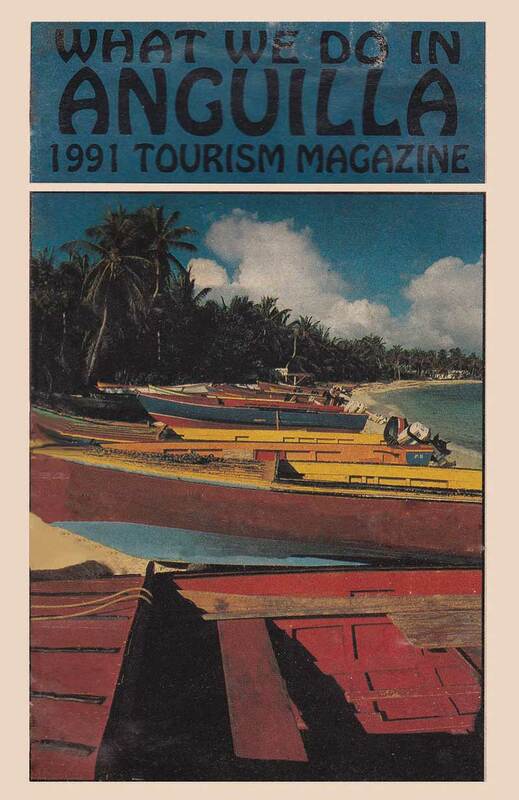 The cover pages represent 25+ years of growth in Anguilla, developments in technology and the inclusion of new events and activities which populate the cover. 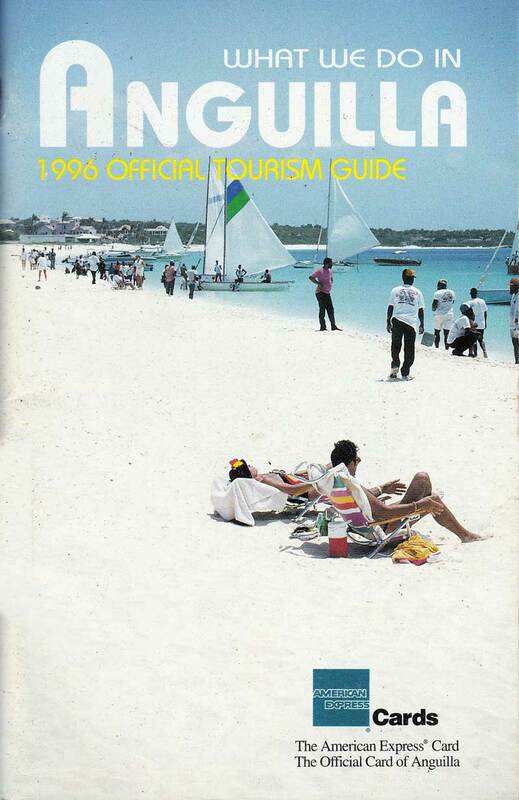 Additionally, the inside pages offer a sense of nostalgia for long time visitors. 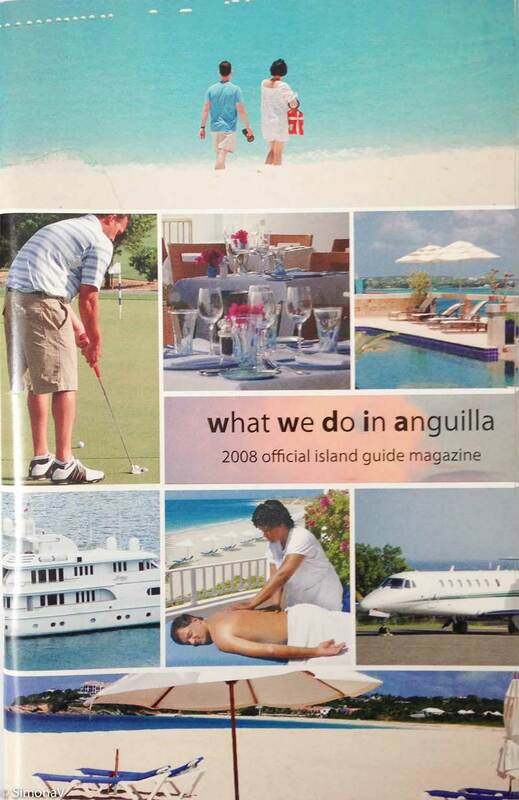 The businesses they loved which are no more and those still in existence, the images of Anguilla’s landscape and how it has changed over the years and memories of how the Official Island Guide has helped them to navigate Anguilla and etched the love they have for Anguilla into their hearts. Regretfully, we loss some of our past issues to hurricanes and flooding. A number of our readers have helped us to compile these cover pages with their copies, in mint condition, from as far back as 1993! 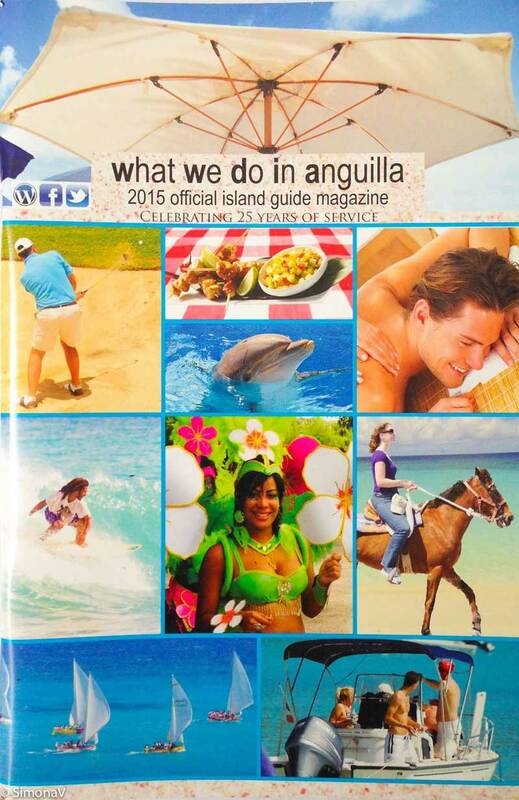 If you have a copy of a year that is missing, contact us and send us a scan of the cover page! Also, view the current edition online.